This modem supports dual SIM cards, which allows it to switch to a secondary telecommunications provider if the connection to the main provider is lost. The modem can also be used in single SIM card mode. 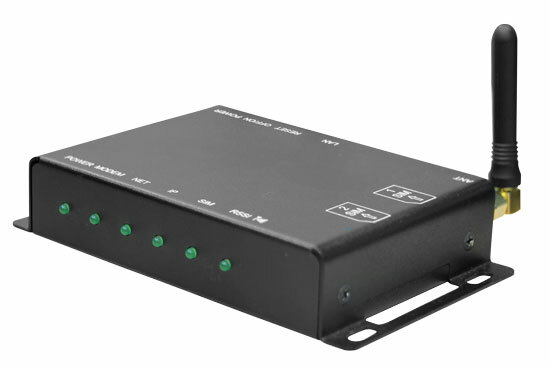 The modem features an Embedded RJ-45 10/100 LAN port, 6 status LEDs and can be powered from the RC10 External Load supply. The modem can be easily mounted on the RC10 RTU mounting plate and allows use of Virtual Private Networks (VPN).